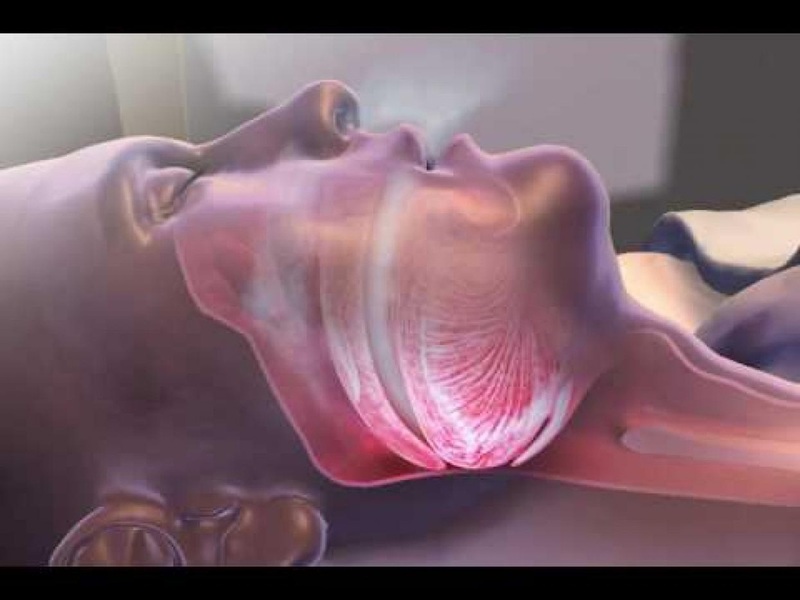 This program will provide an overview in the recognition and management of sleep-disordered breathing. Snoring and sleep apnea affect more than 40 million people in the United States directly and indirectly as loud snoring and breathing lapses often disturb bed partners. Dentists should become involved in screening for these disorders and to increase their sleep medicine education so that they can treat these patients in cooperation with their physicians. Research shows that most physicians have only about 2 hours of training in all sleep disorders during medical school. Population studies reveal that these conditions are missed more than 85% of the time by the current medical system. Dentists impact this condition by providing customized mouth devices that can reposition the jaw and tongue to create a stable breathing airway when the patient is asleep when their muscles are relaxed. _Dr. Michael Simmons DMD, has been a lecturer and course co-chair at UCLA’s dental school since 1987. He has taught for several years in the UCLA’s medical school pain management center and was director of the UCLA Evening Orofacial Pain clinic. 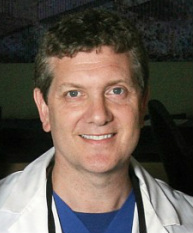 In 2008 Dr. Simmons was appointed as Clinical Assistant Professor at USC and he has taught all of UCLA’s dental students Dental Sleep Medicine for the past four years. Dr. Simmons maintains two private practices with focus on TMJ, Orofacial Pain, Sleep Disorderd Breathing conditions as well as general dentistry. Fellow of the Academy of General Dentistry, Fellow American Academy of Orofacial Pain.